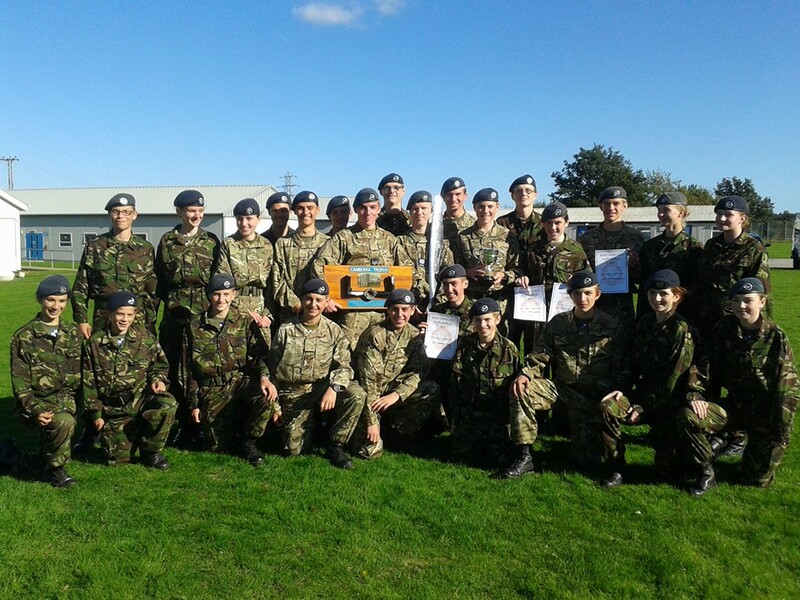 Congratulations to all the cadets who took part in the Pentathlon this weekend. 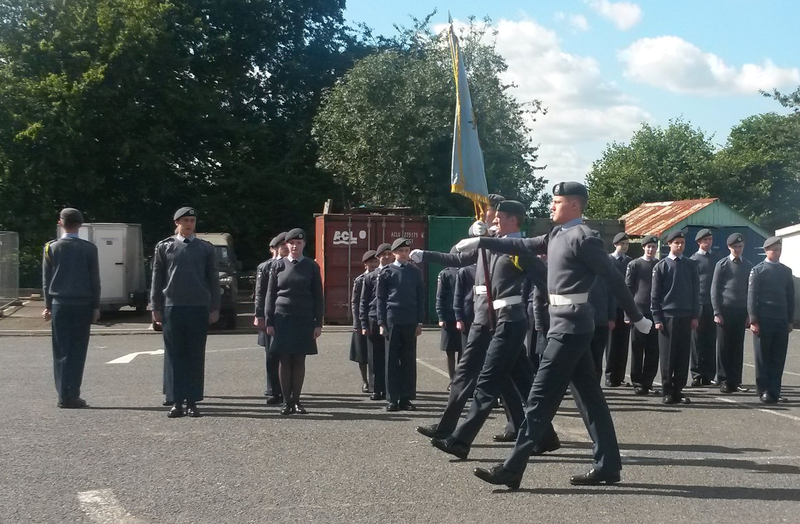 We had almost a third of the squadron participating which was utterly fantastic. Once again another outstanding performance. Well done to the Squadron Swimming Team. Yesterday evening at the Mote Park Swimming Pool, Maidstone we became the Overall Swimming Champions for the ninth consecutive year! Outrageous! 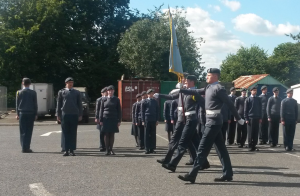 Yesterday we had our annual inspection which offers the opportunity for family & friends to come to our squadron to see what we do, as well as a time for cadets to be rewarded for their efforts throughout the year. The Mayor of Tunbridge Wells came to inspect us on parade, before we all went to different activities to show some of the activities we do. This included things such as our flight simulators, a slideshow of pictures from the previous year, and demonstrations of drill and marching band. Finally, we had the award giving where cadets were rewarded for their outstanding efforts in different areas.